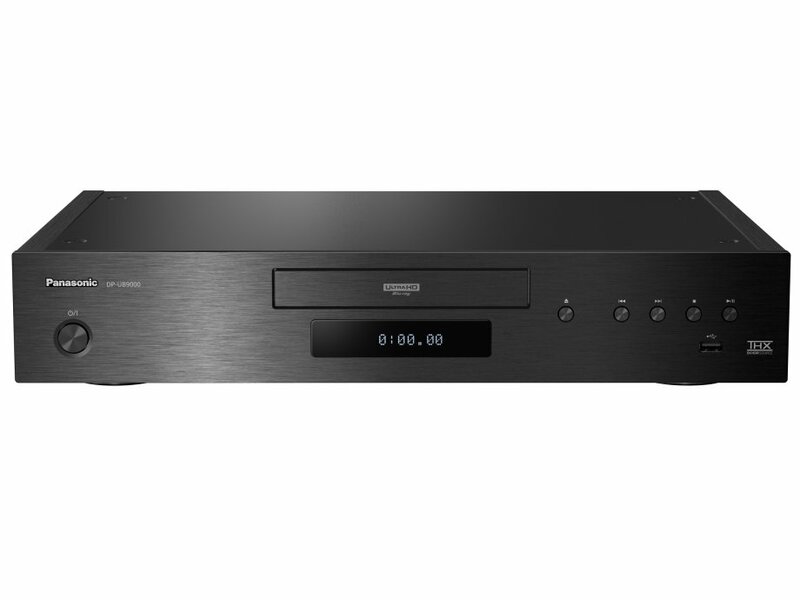 The Panasonic DP-UB9000 is Panasonic’s ultimate UHD Blu-ray player and offers reference sound and vision. The highest quality sound begins at base – and the DP-UB9000’s base is as well made as they come. The newly developed drive base with its thick, steel plate fixes the drive to the centre of a double layer chassis. Added to this are aluminium front and side panels. The heavy and rigid construction minimises vibrations, letting the electronics work to their optimum ability for the highest quality sound and vision. 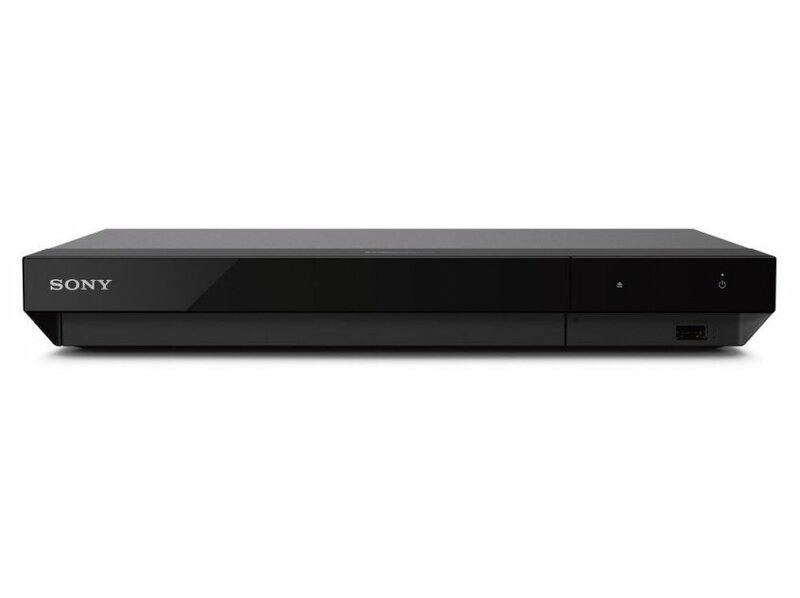 This product was added to our catalog on Friday 28 September, 2018.